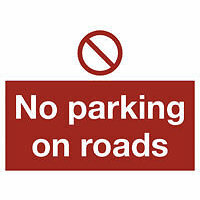 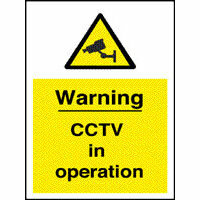 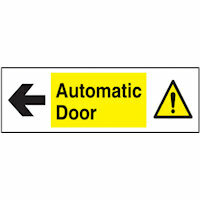 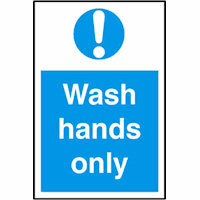 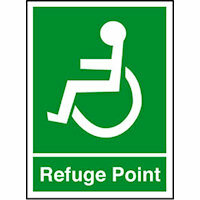 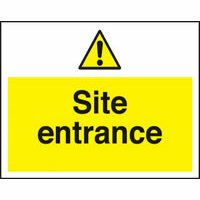 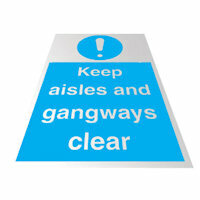 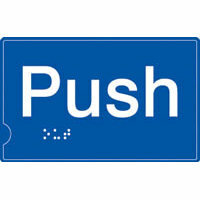 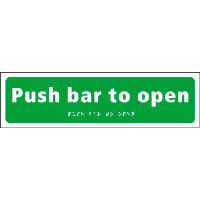 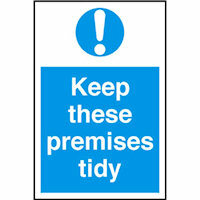 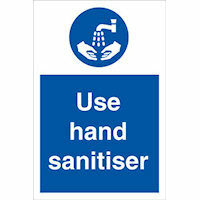 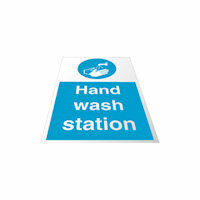 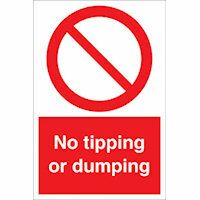 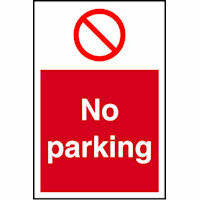 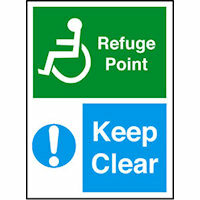 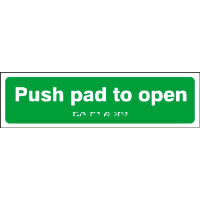 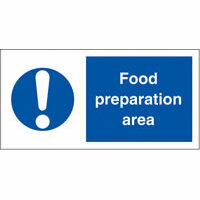 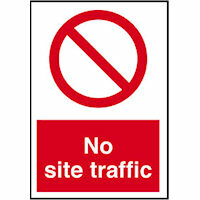 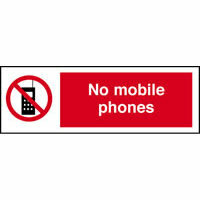 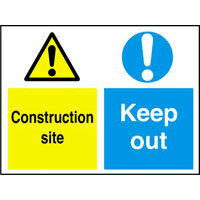 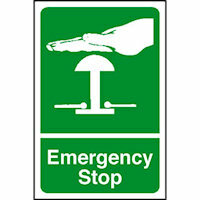 The complete signage solution, manufacturing a range of signs including custom made specials. 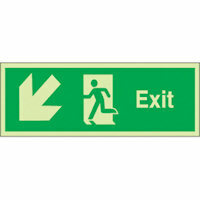 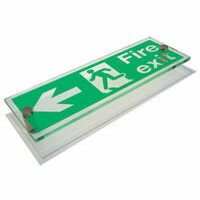 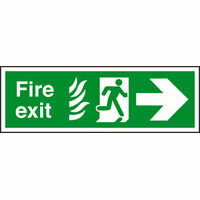 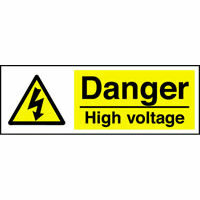 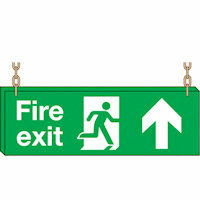 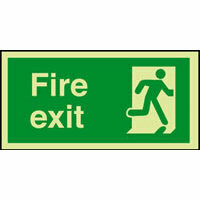 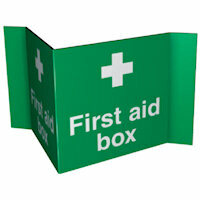 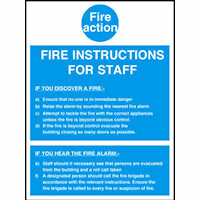 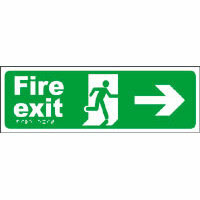 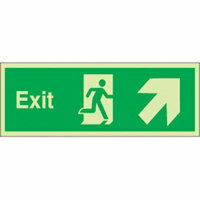 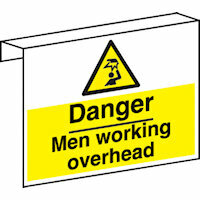 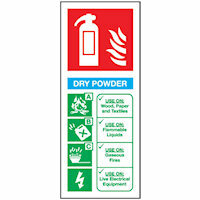 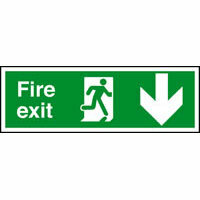 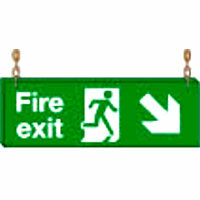 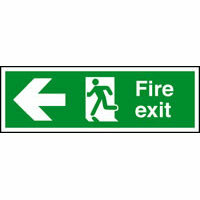 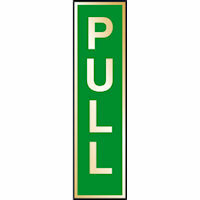 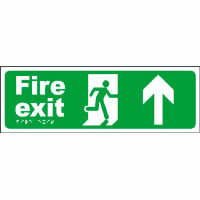 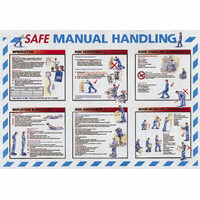 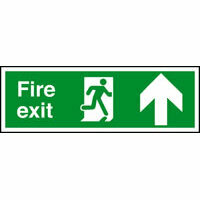 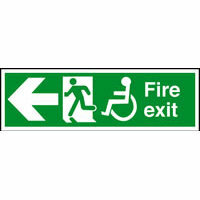 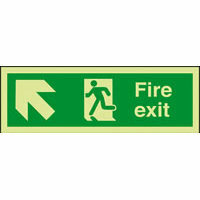 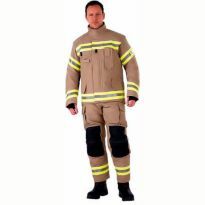 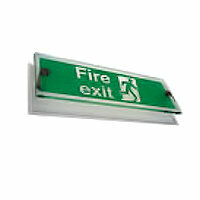 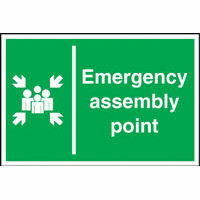 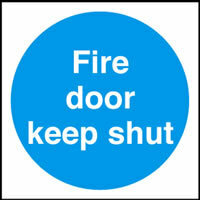 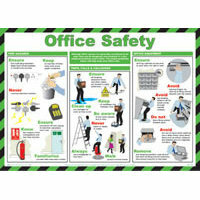 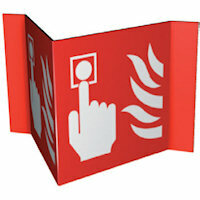 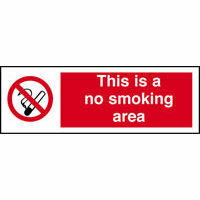 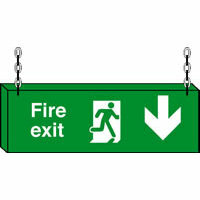 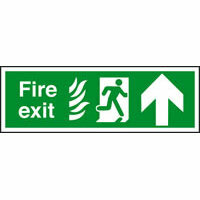 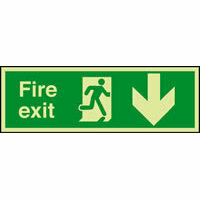 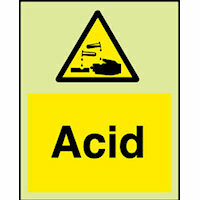 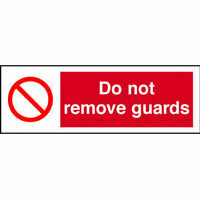 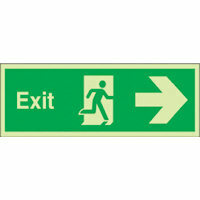 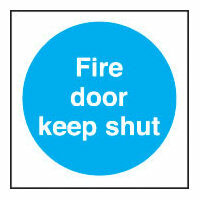 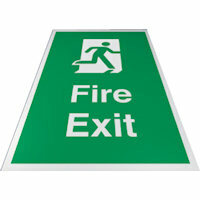 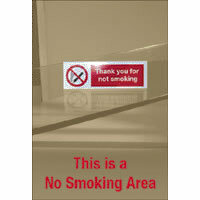 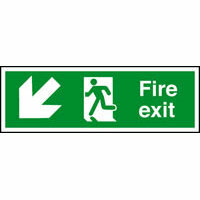 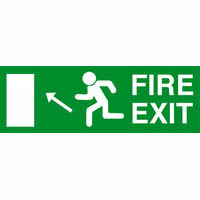 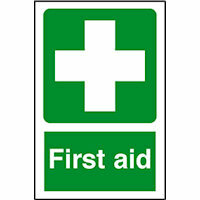 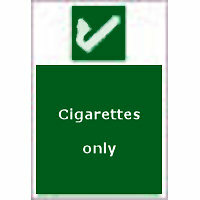 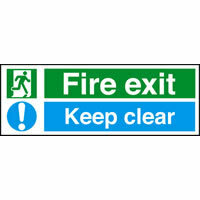 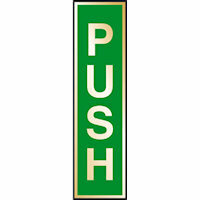 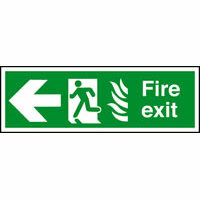 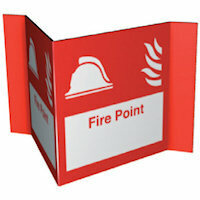 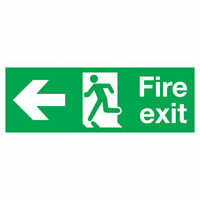 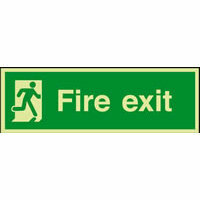 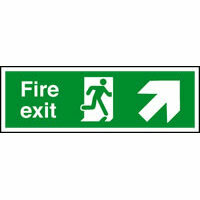 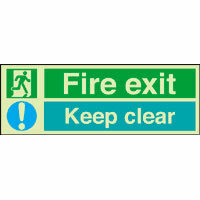 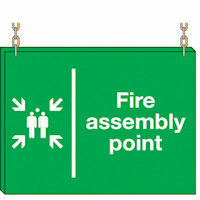 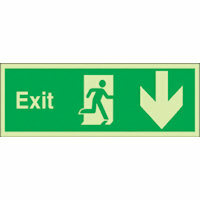 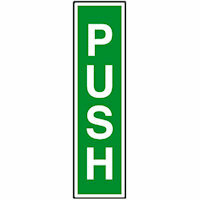 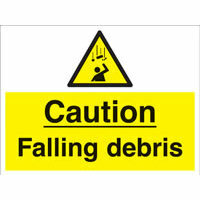 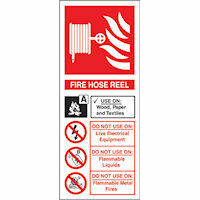 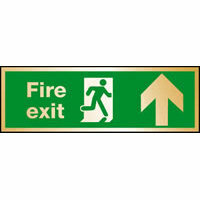 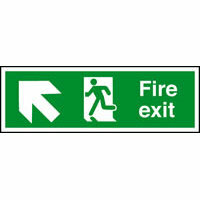 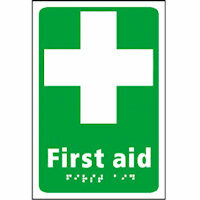 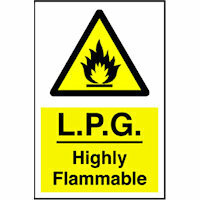 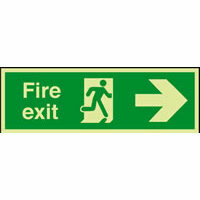 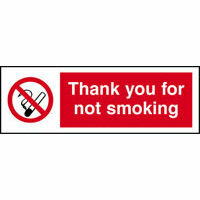 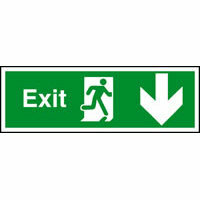 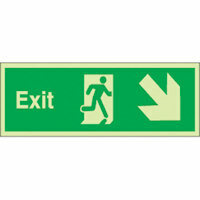 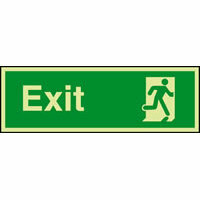 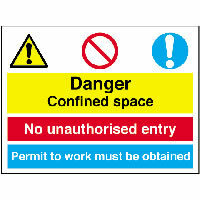 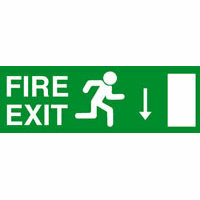 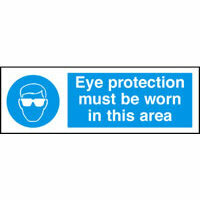 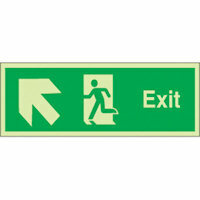 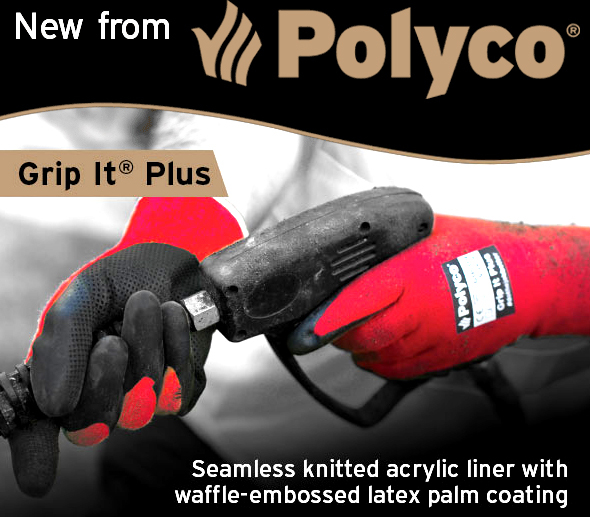 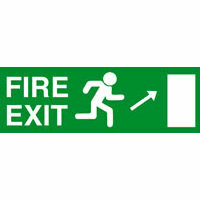 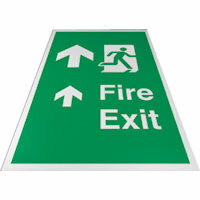 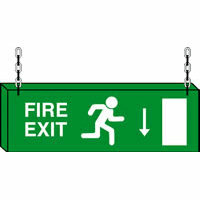 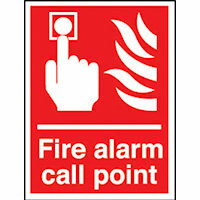 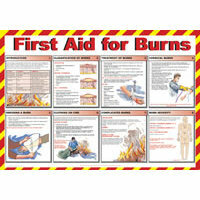 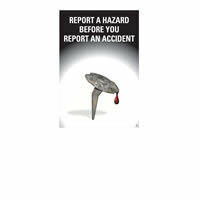 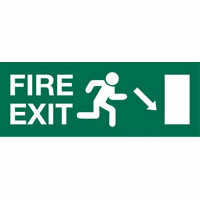 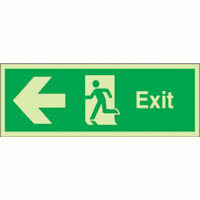 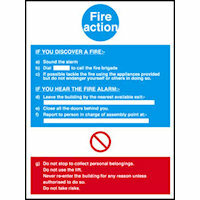 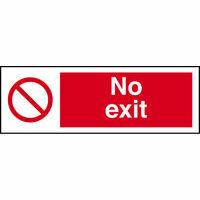 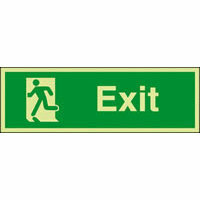 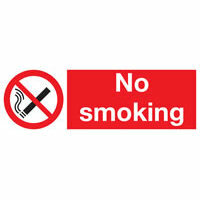 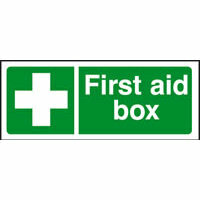 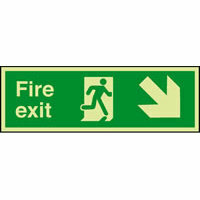 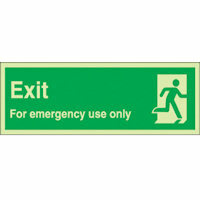 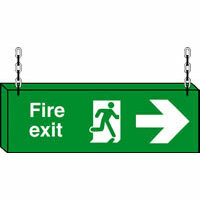 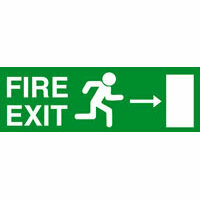 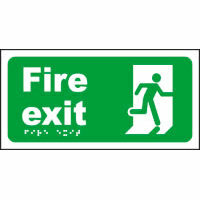 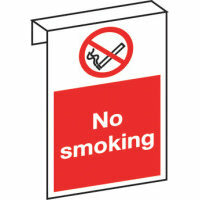 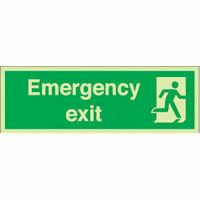 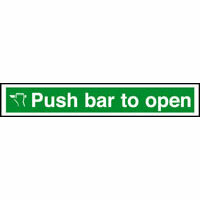 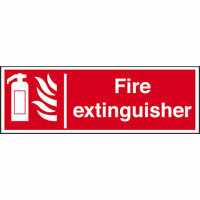 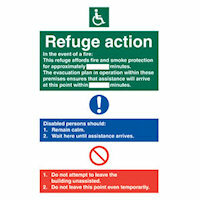 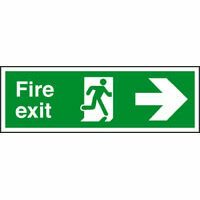 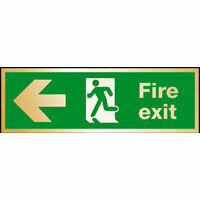 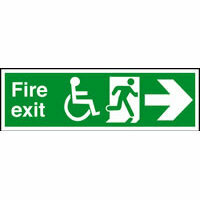 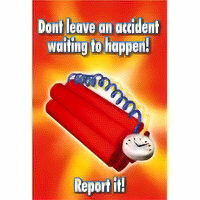 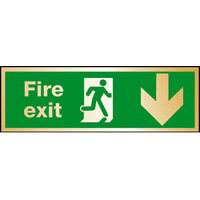 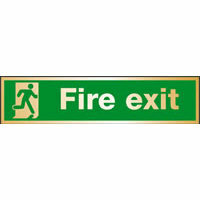 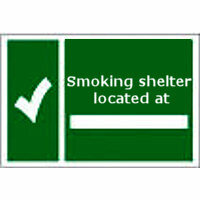 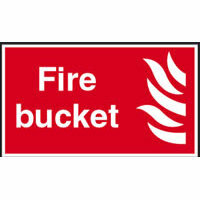 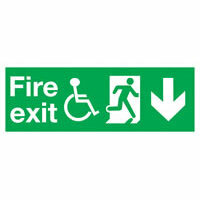 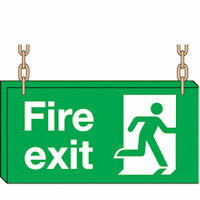 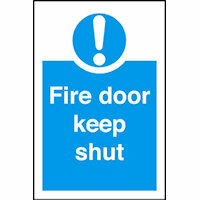 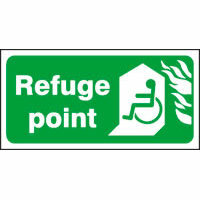 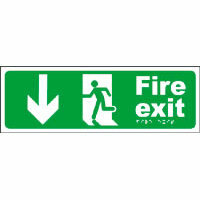 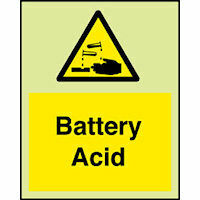 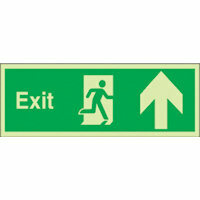 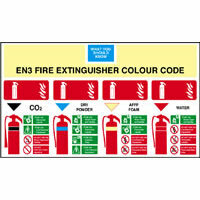 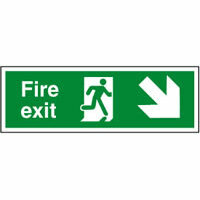 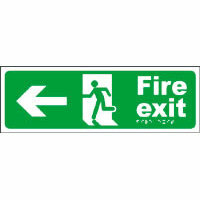 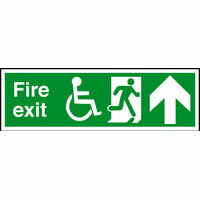 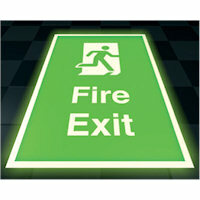 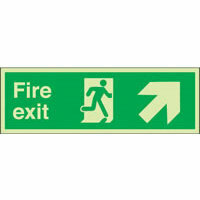 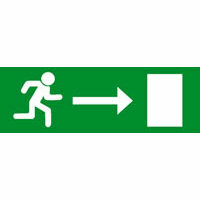 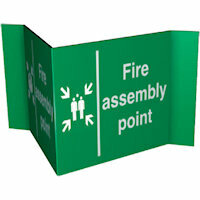 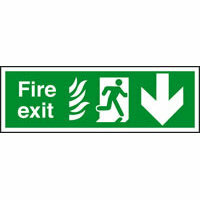 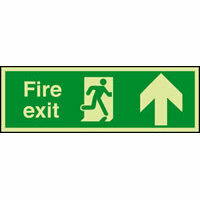 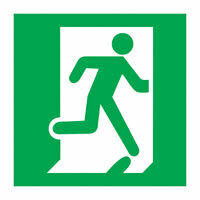 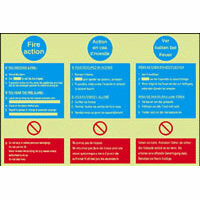 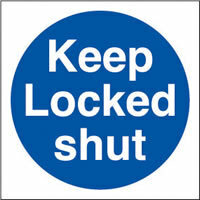 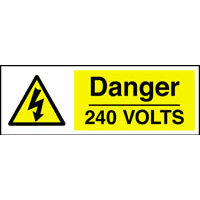 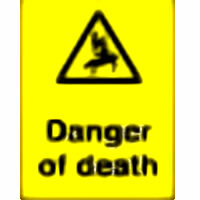 Product line includes fire, mandatory, warning, prohibition, safety and general purpose signs. 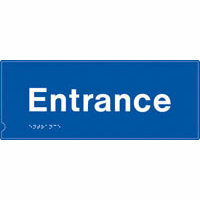 157, AllSigns products found. 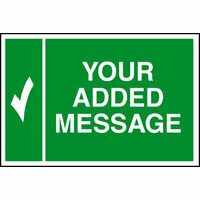 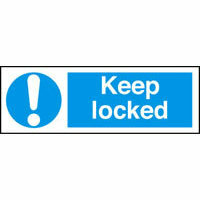 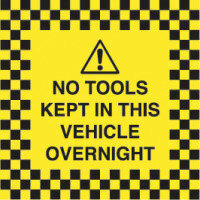 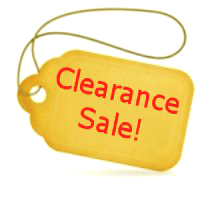 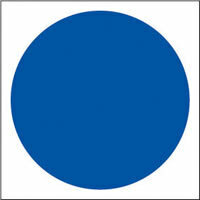 Please click on a AllSigns product name to view more information. 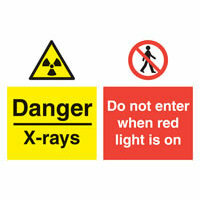 danger - x-rays do not enter when red light.